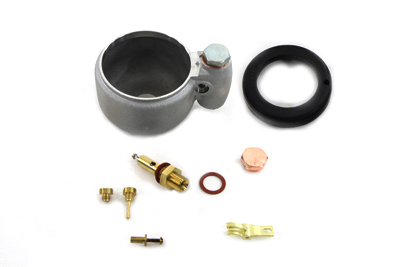 Linkert float bowl assembly is for OHV Vtwins. 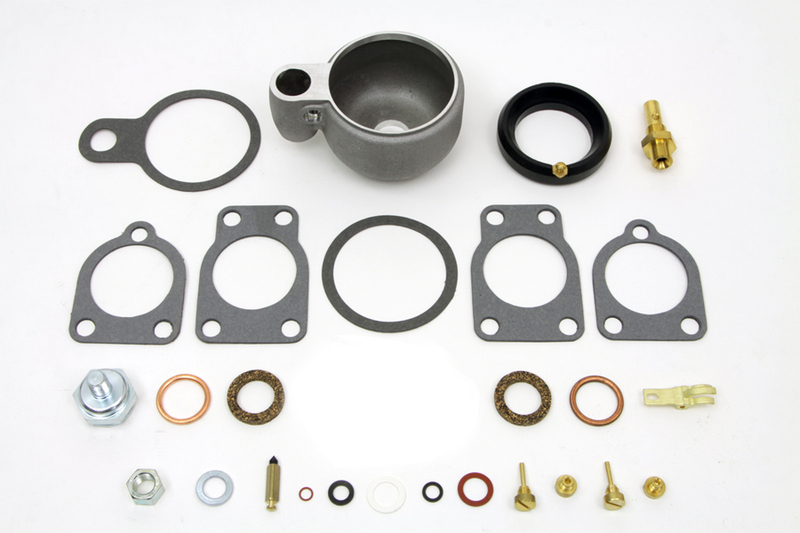 Assembly includes natural finish bowl nitrophyl float arm needle and seat bowl nut gaskets and patch. Bwol does not have a drain screw.